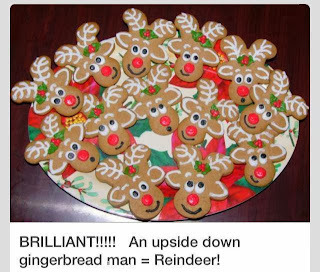 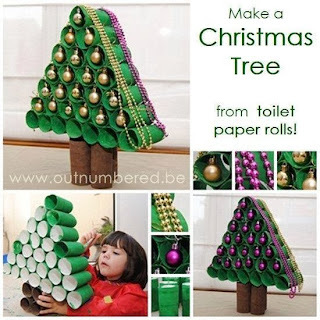 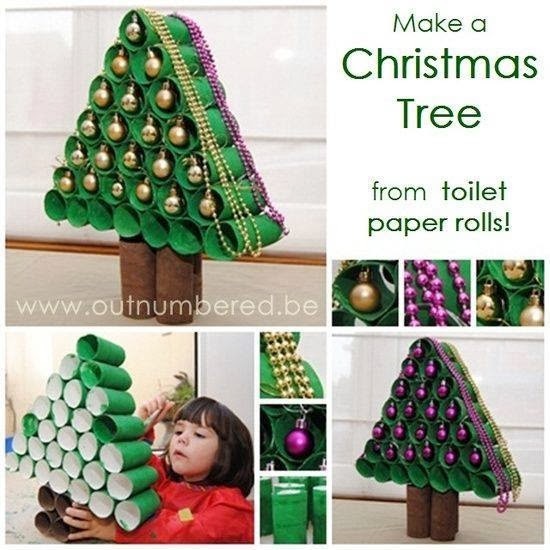 Something great to do with your kids or grand kids for Christmas season. 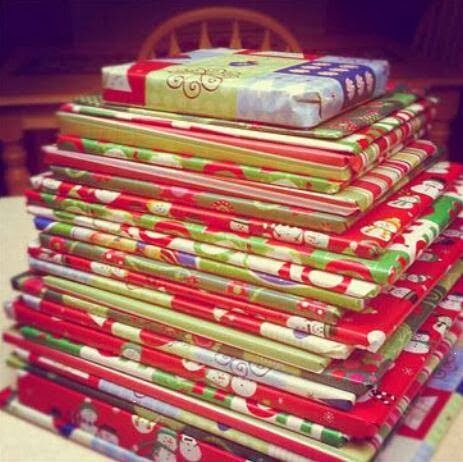 Buy 25 books, wrap them and place them near the tree with a fluffy blanket and stuffed toy to cuddle with. Every evening they get to take one of the books and open them and you spend some time reading to them and cuddling. DISCLAIMER: I take no credit for these ideas, each I came across on facebook through friends sharing them.